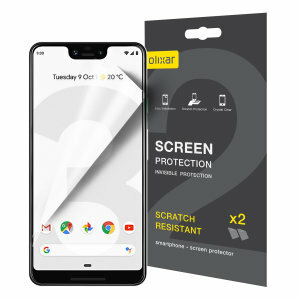 Increase protection with a Google Pixel 3 XL screen protector from MobileFun. 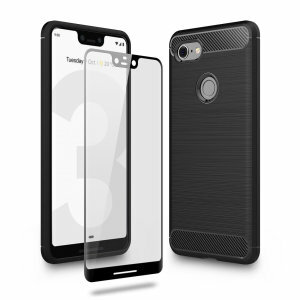 9H high tension scratch and shatter resistant glass fit snug. 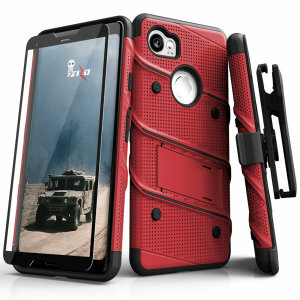 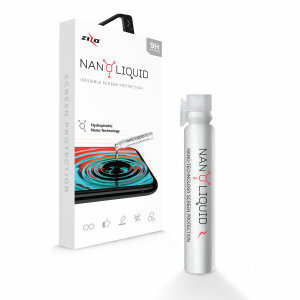 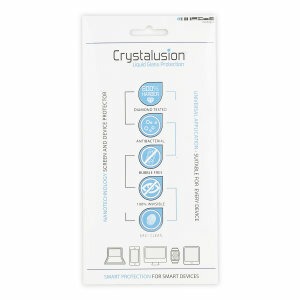 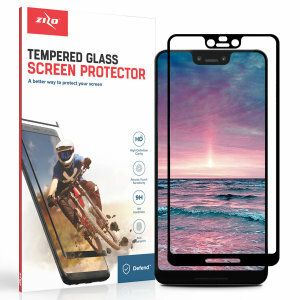 Choose from Glass or Film screen protection. 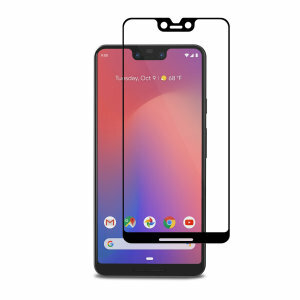 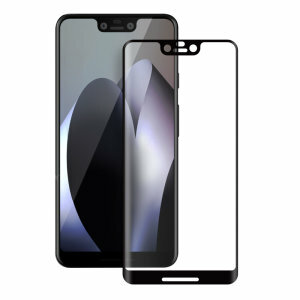 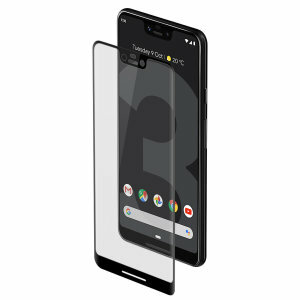 Find more Google Pixel 3 XL screen protectors here at MobileFun.